When you call us for one of these projects, think about other things around your house or office that you want to get rid of. Combine everything into one job – this proactive approach can save you time and money. 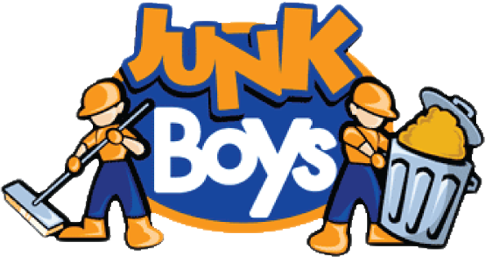 SAVE MONEY – JunkBoys’ trucks are 25% larger than our competition – we can haul more away for less money. SAVE $50 – Plus, here’s our contribution to your effort – call us today and SAVE $50 off any full load. We want to earn your business & help you out during these challenging times! Our goal is to make this project as painless as possible for you. • Locally owned and operated, we have a vested interest in being a good corporate citizen in Toronto and GTA. We look forward to serving you. Call us today at 416.655.8260.